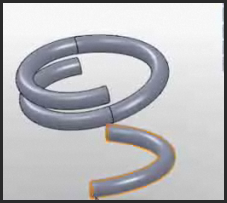 Here is how to animate a spring in SolidWorks. I generally would not recommend it but if you need a good animation here is my method of doing it. Do you Want 3D Annotation in Inventor?